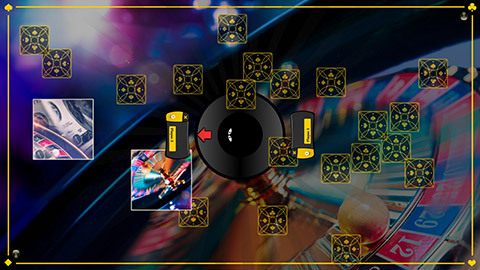 Interactive digital signage touchscreen software for Casino & Gaming Center. 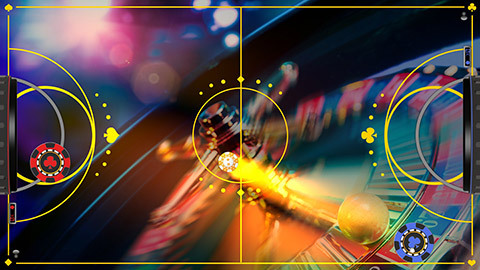 Innovative multiplayer games with your own content and designs for casinos & gaming center. Digital versions of classic arcade slot gaming games such as AirHockey. 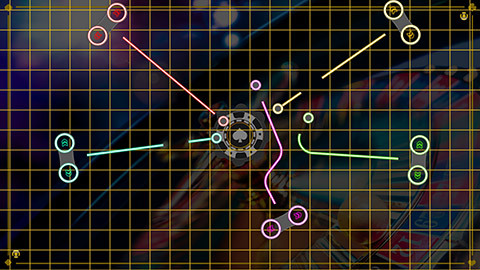 Offer competitive games such as LineRacer, where several players compete with their racers. 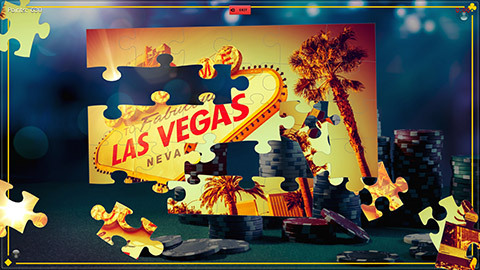 Integrate your own content and designs into games, such as an interactive puzzle. 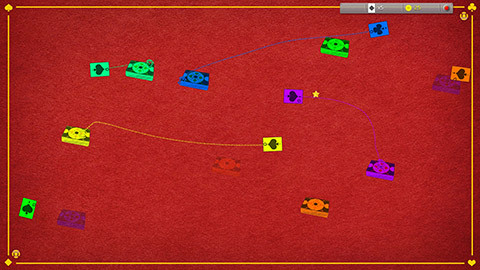 Your customers can solve different tasks together in multiplayer games. 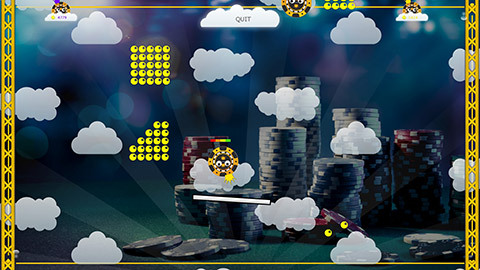 Challenge your guests with interactive action games. Full concentration in memory games such as MagicPairs.